Cyprus is an unlikely destination for skiing as it is known worldwide as a summer destination with pristine beaches and glorious sunshine all year round. 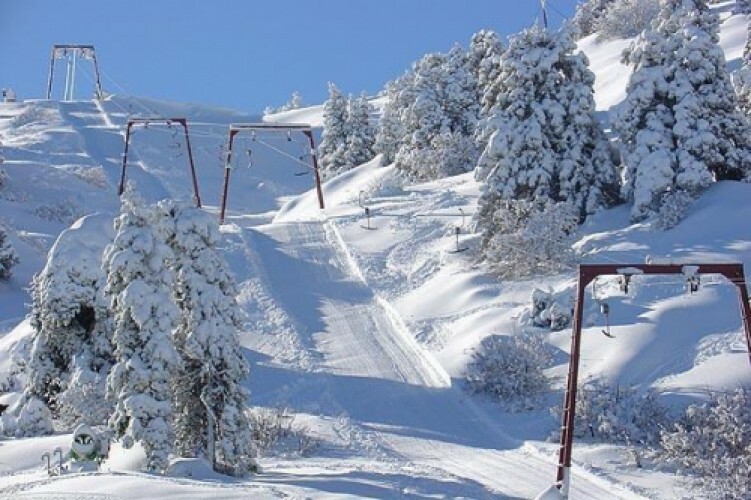 However there is a short period between January and April that sees many visitors in the Troodos Mountains enjoying winter sports. These mountains that are 2,000 meters above sea level, offer excellent skiing at this time of the year. The area has 2 hotels and some unique agro tourism cottages which are located in the mountainous region of the Troodos Mountains. A ski centre is based on Mount Olympus which is the highest peak and you will find four ski lifts and eight alpine ski runs for amateur and professional skiers. A ski school is also in operation during the winter months offering lessons on the cross country ski tracks. The ski centre has a restaurant and cafes that are situated in the white covered picturesque ski resort. 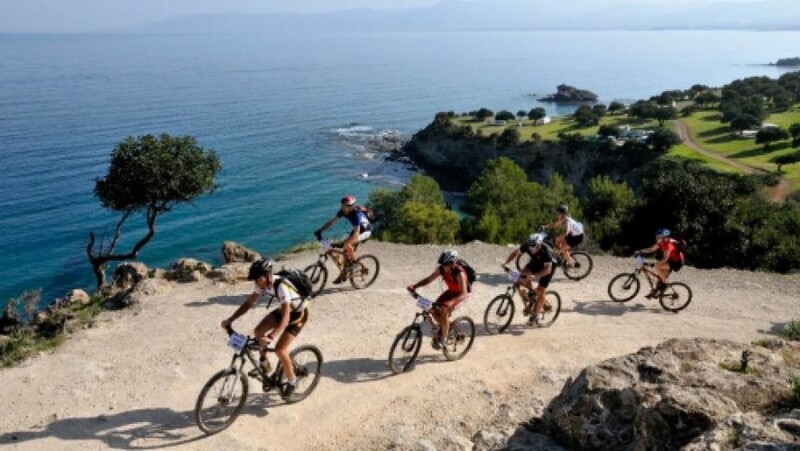 If you are an avid road cyclist or mountain biker, you will be able to see Cyprus from a different perspective that only bikers have the pleasure of seeing. There are bike trails all over Cyprus, but it seems that the most popular are on the picturesque North West side of the island, near Polis. There are amazing mountain bike trails and many deserted roads, with little, or no traffic that you can ride on.